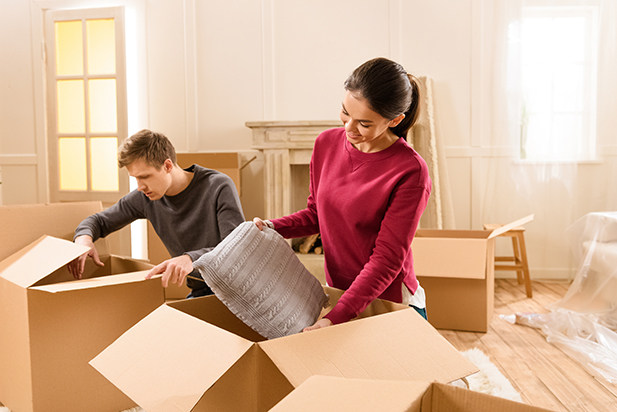 Whether you’re relocating to another province, a different city, or simply moving to another area in your present community, packing up and moving from one home to another is a big job. Here are a few pointers to help lighten your load. 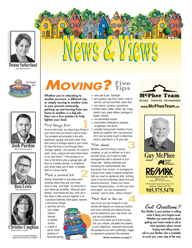 If you would like to receive our newsletter by mail or electronically by email please click below.